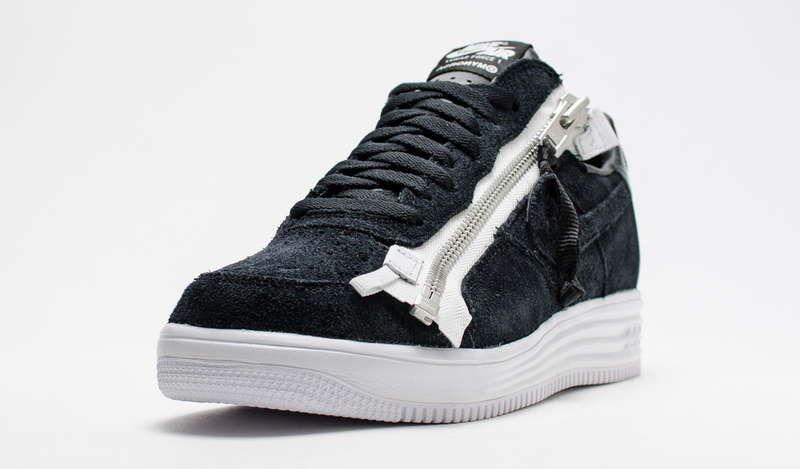 What Ever Happened to This Nike Lunar Force 1 Collab? 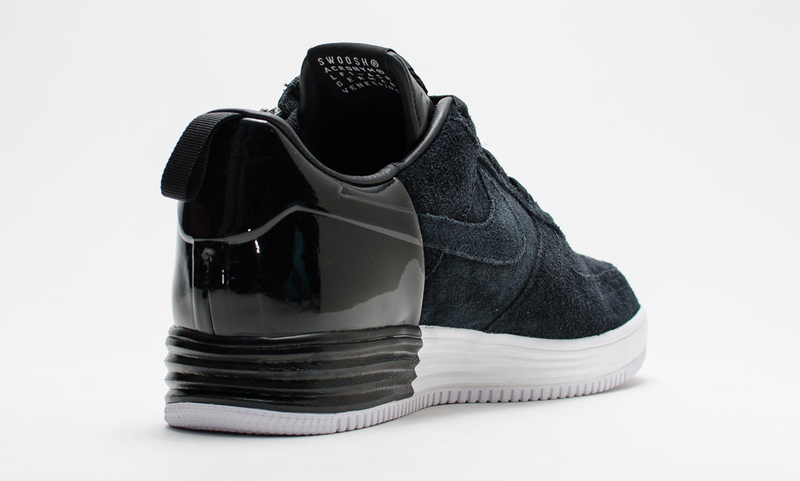 Remember the Acroynm x Nike Lunar Force 1? The sneaker first showed back in April, quickly got a release date, and then disappeared without much word. What's more, Nike never made official mention of the shoe – all the previews came from sneaker shops and the usual array of leakers. There are a few pairs floating around out there. One is on eBay now and Flight Club briefly had a size 10 in stock. It remains to be seen when Nike will finally decide that these are ready for a retail release. 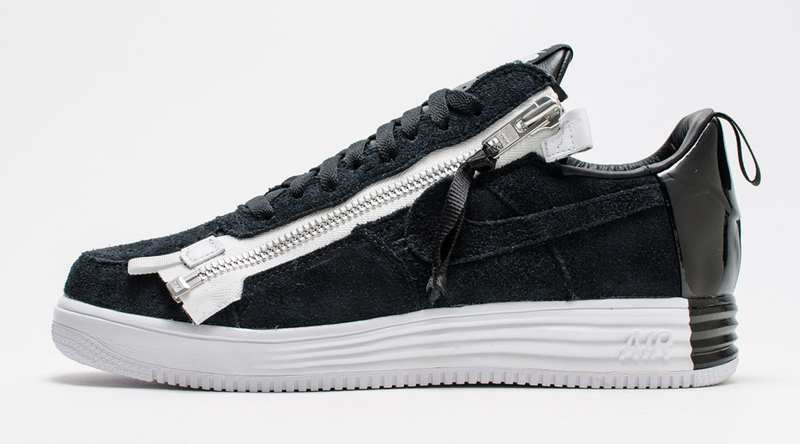 Until then, enjoy this updated look at the Acronym Air Force 1 and standby for sneaker release date info.